Are you looking for a skilled hair stylist in Anaheim, CA or the surrounding areas? Whether you need a haircut or more advanced hair styling, Armando can help you. With more than 25 years of experience working in high-fashion salons in Los Angeles, Irvine, and Anaheim, he has accumulated a great deal of experience that he now puts at the service of his customers. Armando has also worked in Brazil for years and has what we can call the Brazilian fashion touch. If you want something different, exotic but also classic at the same time, Our Anaheim Hair Salon is where you should go. 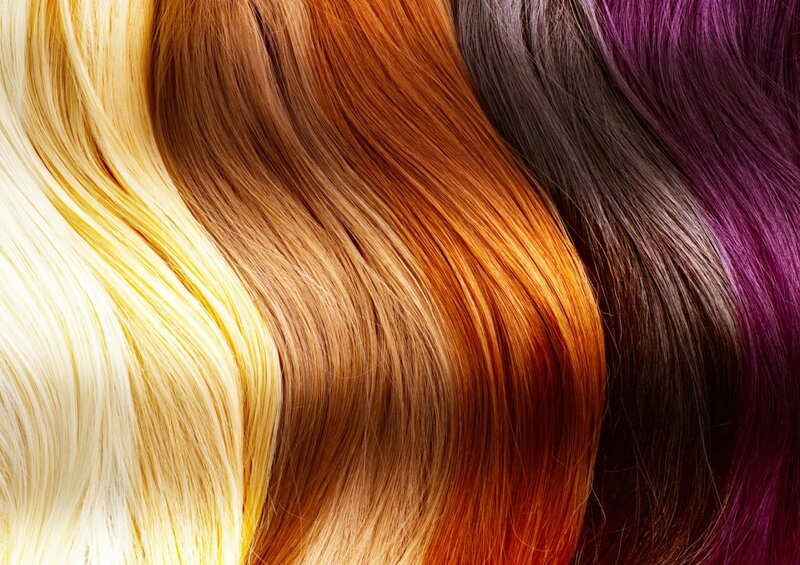 You are looking for a local hair salon in Anaheim but also for the top one: this salon offers not only high-quality services and hair products but is also 100% local to you. If you often say “I am looking for a hair stylist near me”, this is the answer. Being close to you means being closer to your needs and to the trends in Southern California. Armando knows what is trending and how you can ride the wave without looking like anybody else. Among all local salons, you have to pick one you can go back to every time you need a haircut or beard & mustache makeover for men. Rest assured that Armando’s hair salon equipment is top notch and the cost will always be reasonable. You will get excellent value for your dollar.